The iOS 12 version has unveiled newer enhancements inclusive of better battery detailing to screen widget to new wallpaper. And who wouldn't be tempted to have them all? To experience the exciting features, the iOS users must have upgraded to the latest iOS 12 update. While some are reaping the benefits, others might be whining over the iPhone contacts getting disappeared. Off–lately, realization dawns upon you that most of your crucial iPhone contacts disappeared suddenly! In such crisis, Tenorshare UltData will rescue you from the blues of losing any type of data. Now you must be wondering what Tenorshare UltData is? It is software that renders as a pathway to retrieve the lost contacts that disappeared in a blink of eye. This amazing tool works equally well with both the Windows/Macs and lets you retrieve the iPhone contacts that went missing. Not only that, you can relocate around 20 data variants such as Messages, Documents, Audio files etc. Wanna know how? Then follow the coming up solutions, depending upon your need for recovering the lost contacts from the iOS 12 updated iPhone. Step 1: If you want to regain your contacts that disappeared from iPhone, download Tenorshare UltData to your system. Connect your PC /Mac with the device. Now, by default, the 'Recover from iOS Device' tab will be opted. Step 2: The following screen will have data types in it. You can tick mark the 'Contacts' file to restore all or some of the contacts that disappeared from iPhone. You can select the other data files and then proceed for a detailed scanning by tapping on 'Start Scan'. Step 3: Next up, you can preview the selection(s) made by you. After previewing the entire section, you can seek to the recovering phase by pressing on 'Recover' option. Past some time, the misplaced contacts will be regained. Tenorshare UltData successfully helps out in regaining your lost/misplaced data especially, if you have maintained the iTunes Backup beforehand. Below are the steps that you can execute to retreieve the iPhone contacts that got disappeared from the iTunes Backup. Step 1: First of all, load UltData software in your system and connect your iOS device. Because we have the iTunes backup, we need to tap on 'Recover from iTunes Backup file' unlike the above method. From the next interface, choose the backup file that consists the 'Contacts' folder. Press 'Start Scan' tab later. Step 2: You will now enter in the backup file where you can have a preview of the data types available. Accordingly tick mark 'Contact' for retrieving contacts that disappeared from iPhone. Step 3: Next up, you can preview the selections you made. This way, you will be ensured about the Contacts and other data files retrieving under your supervision. Step 4: If you are contented with your choice, tapp on the 'Recover' option. 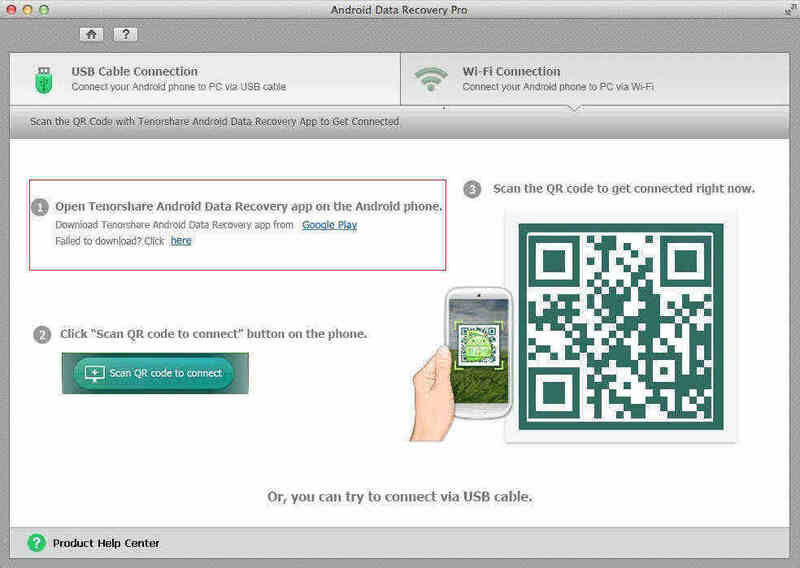 Subsequently, you can choose where you want the recovered data at, 'Device' or 'Computer'. 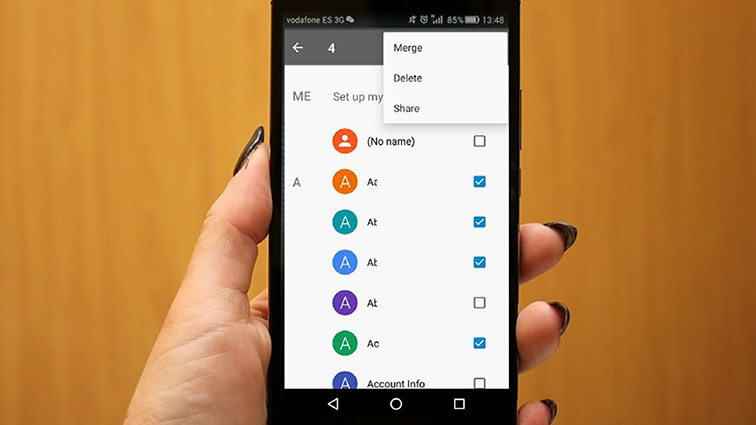 If you have saved your data in the iCloud backup, then Tenorshare UltData swiftly retrieves your iPhone Contacts missing list in seconds. Wanna know how? Follow the below steps diligently. 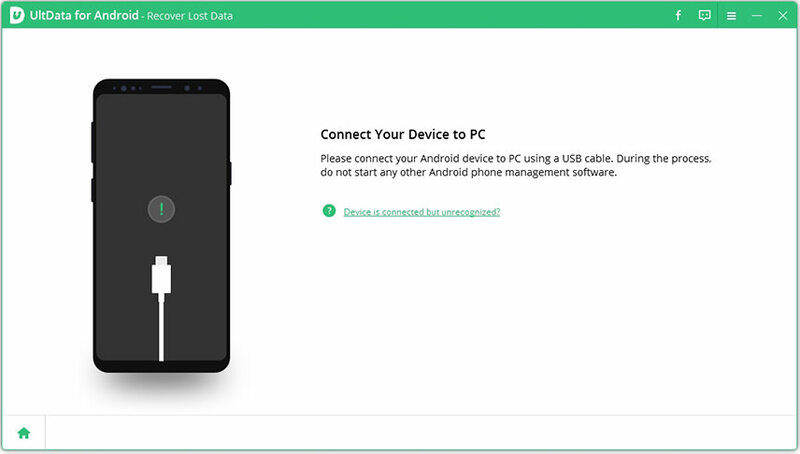 Step 1: Install UltData software in your system and connect your device with it. Run the application and you will have an overview of different modes, from which you can select the 'Recover from iCloud Backup'. Step 2: On the next screen, you need to sign in to your iCloud account. Then there will be the list(s) of the data backups. You just need to pick the one that has the Contact file and hit the 'Next' tab. Step 3: Now you will be redirected to the chosen Backup file. Just tick mark the Contacts list to retrieve. After this, you press on the 'Next option from the bottom. Step 4: You will now witness the progress table as the selected files ill first get loaded from the iCloud backup. Meanwhile, you can sit back and relax. Step 5: Now you will get the Preview screen to view the chosen data. Once you have scrutinized the files, you can hit the 'Recover' option for retrieving the iPhone contacts that were disappeared. Also, you can choose where you want the retrieved files at 'Device' or 'Computer'. iOS 12 unleashed with better enhancements however some users went dismayed as they had to sacrifice their most significant contacts. And, to fetch the contacts back, you must install Tenorshare UltData! This super-powerful tool lets you retrieve any range of data with ease. So, without much hassles, you can load the data back to you no matter you have backup or not.